Indian Air Force Admit Card for Group X and Y Phase II Released Now! 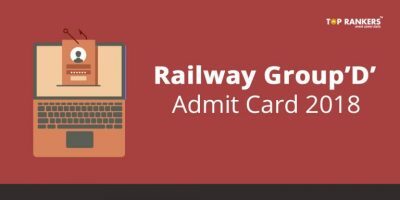 Indian Air Force Admit Card for Group X and Y Phase II Released on 9th October 2018. IAF released the Indian Air Force Admit Card for Group X and Y posts for phase 2 examination on 9th October 2018. You can download the hall ticket from the link provided in this post. Alternatively, you can also click on the direct link given below to do the same. Via this exam, recruitment will be held for unmarried male candidates to Group X trades and Group Y trades. Scroll down to read more details. Next, enter your registration number and password to log in. 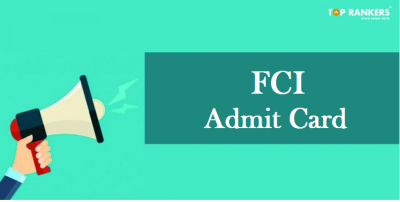 If you have cleared the phase I exam, a link with “Download phase II Admit Card” will appear. Now click on the link and a new p[age will appear on the screen. 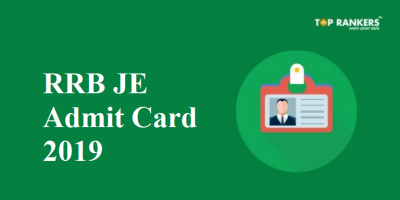 Then, under Candidate section, find the login link to download your Indian Air Force Admit Card for Group X and Y 2018. 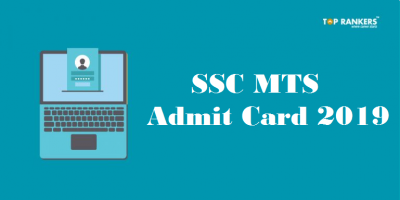 Enter your details & download the admit card. You must bring the following documents to the exam center. Else, you won’t be allowed to sit for the exam. Indian Air Force Admit Card for Group X and Y (color printout). Valid Photo Identity proof in original as well as photocopies. Also, do not forget to bring a few blue/black ballpoint pens to the exam center. 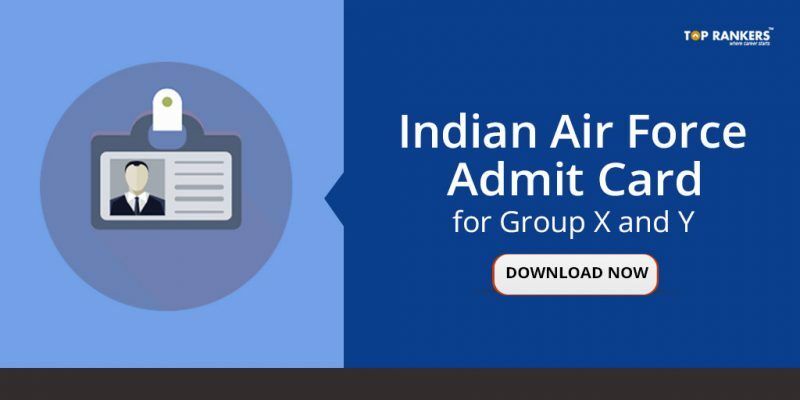 So, tell us, did you find our post on Indian Air Force Admit Card for Group X and Y helpful? Then, keep visiting us regularly for more admit card and hall ticket updates. And do share your thoughts with us in the comments section below. ‘Cause your opinion matters!